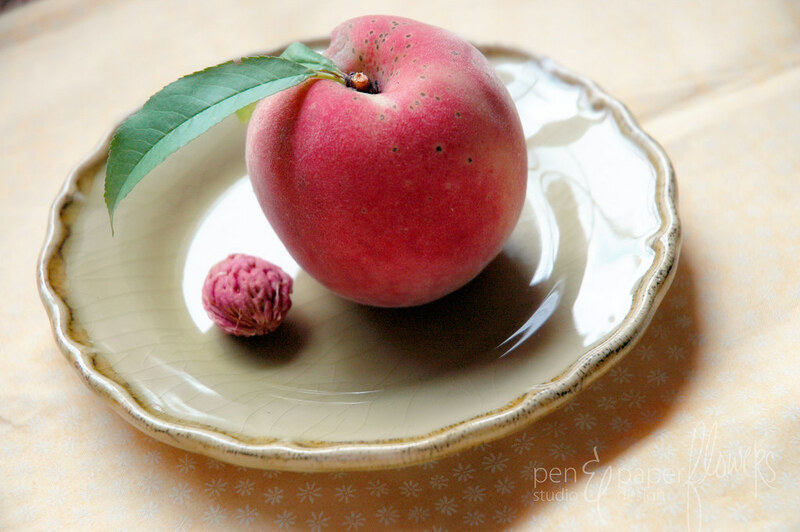 can you believe this peach came from a peach tree in my yard? let alone one that actually produces fruit. i'm NOT a "peach" person. don't care for them at.all. they are probably the last fruit i'd ever pick to eat. i just HAD to try it. i'm guessing all of the other peaches i've tried were just inferior all this time. we were all so excited. lemonade & sunshine party preps have been underway and going strong. 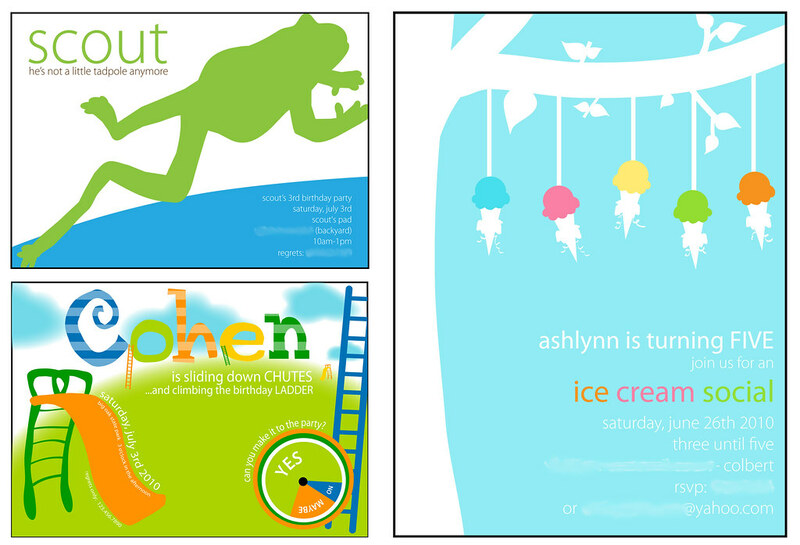 and i'm getting ready to start on a "cupcake" themed party invitation. hosted by my sweet friend, kim at the tomkat studio. it was for her son's birthday party this past weekend. i'm also collaborating with tiny belles boutique for an upcoming giveaway shes' starting on June 21st. watch for the details on that...coming SOON! i was able to get some things accomplished - that's always a good feeling. while clara & ema are gone for the week, i had my little cousin kalie come & watch little ella pie so j and i could enjoy saturday afternoon together. i LOVE it when we just randomly drive/walk by a restaurant, decide to go in and it turn out spectacular! i'm SO excited to have finished it 100% and i want to congratulate those who've been participating behind the scenes! you ROCK! i hope things are the same for you in your little corner of the world!! the picture of the peach is somewhat misleading. and this wasn't a picture of the actual FIRST peach ever picked that we tried. Wow, so many exciting things are going on, Jess! 'Can't wait to hear more. 'So glad you like peaches. I do too!